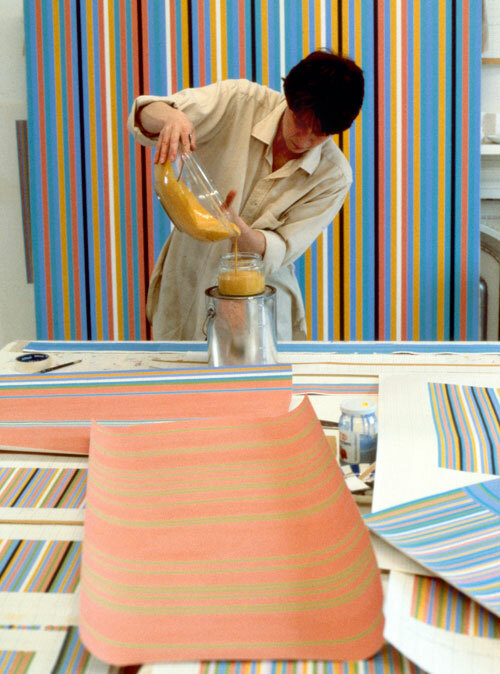 The Bridget Riley Archive is currently conducting research for the forthcoming publication Bridget Riley : The Complete Paintings (April 2018). The book will include the highest quality reproductions of all paintings along with selected provenance and exhibition history. Current and past owners are kindly encouraged to e-mail us at archive@bridgetriley.com to ensure that our records are complete and accurate and help trace any un-located works. All submissions will be held in the strictest confidence. Please do not hesitate to contact us if you have any questions.